The PlayStation 4 is a few years old now, and over that time we've seen well over 1000 games release (looking at the PlayStation Network, it currently sits at 1400, give or take a few, not including pre-orders). Of course, over that time there have been some classics, which will not be forgotten in a hurry, as well as some real dogs that couldn't be forgotten quickly enough. But there have also been some quality games that have become forgotten, without really deserving it. Games that might not be quite AAA in design, or quite up there with the indie masterpieces, but are most definately worth a second look today. Below are ten games that you might have forgotten about, or you may have just bought a PlayStation 4, and not yet had a chance to discover them. It is by no means an exhaustive list, but this weekend if you're looking for something a little bit different and original, then there are far worse ways to spend the weekend than playing any of these ten games. 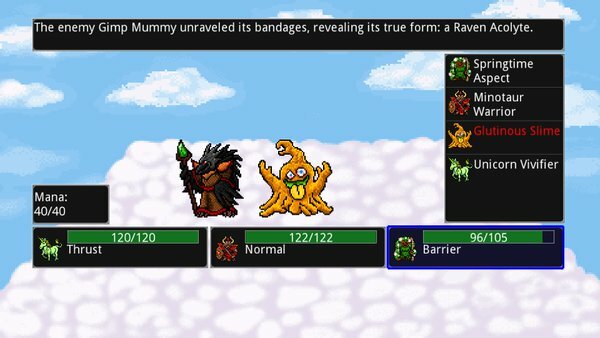 A retro-themed roguelike and monster collecting game, Siralim looks like the 8-bit games of old, and plays like an endless dungeon crawl that people who have been playing games as far back as Nethack may remember fondly. The presentation is hard to get over, even for fans of retro RPGs, but underneath that surface is a really lovely RPG with an incredible amount of depth and balance. You can looks days to this one, happily grinding away without a second thought. 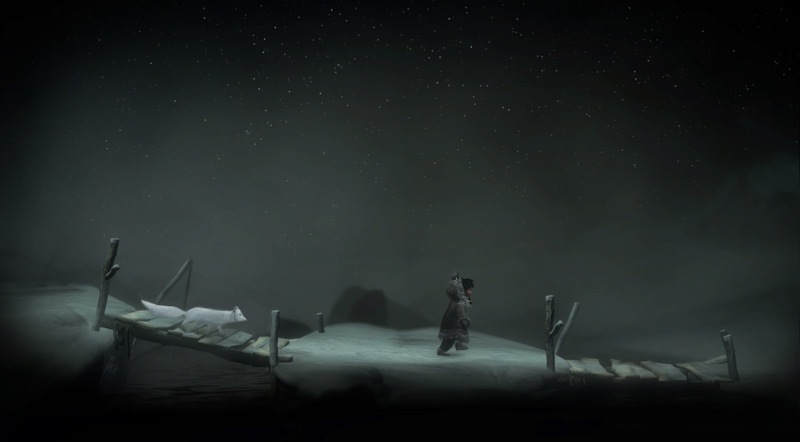 Never Alone is a simple puzzle platformer. What makes it so special is the way it reflects a native peoples' culture with such sensitivity and care. The development team really went the extra length to ensure that this game is completely authentic and respectful of the classic stories of the region, and that's backed up with wonderful little documentaries that are unlocked as the game progresses. Yes, it's educational. But it's meaningful, beautiful, and I hope more people discover it in the years ahead. Compile Heart's first PlayStation 4 outing was a real delight. It combines a lot of what we love about Compile Heart (read: girls in their underwear), with a really strategic turn-based combat system that, in an abstract sense, resembles the playing of music. Throw in a fun plot about idols and a metaphor for the various obsessions that Japanese culture has for them, and you've got a surprisingly nuanced game at times that really didn't deserve the reception that it initially was dealt with. Stealth games are a rare breed. Aside from one or two notable examples on the PlayStation 4, the quality of attempts at this genre drop dramatically. What many don't realise is that Styx is also on the PlayStation 4, and Styx is actually really good. There's a sequel coming up in the not too distant future, too, and it's my recommendation that anyone interested in a classic, clever little stealth game check this one out. It's almost too easy to guess why this one was overlooked. 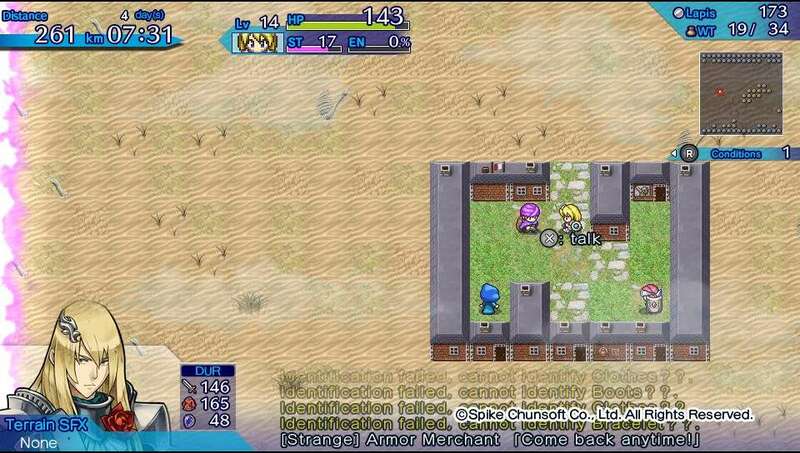 Very simple sprite work makes Mystery Chronicle a game that looks much more suited for the PlayStation Vita. But in actual fact it's a game that's very easy to sit down to for hours and hours at a time, well past the battery life of the Vita. This is a roguelike with one major difference; where most roguelikes takes place inside tight, confined dungeons, this one gives players massive planes and outdoor environments to explore... assuming, of course, they can keep one step ahead of a creeping doom that moves from left to right through the entire game. It's different, clever, and challenging. 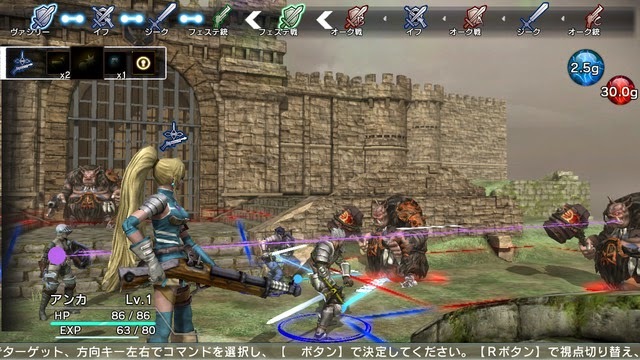 Natural Doctrine was one of the very first Japanese games that was released on the PlayStation 4, and it must be said, it shows its age. But underneath the generally poor presentation is one of the most challenging - and engaging - tactics JRPGs out there. Unique, too; a big part of the difficulty in those early stages is just getting to grips with just how to play the thing, but once you get the swing of it, it's a mind-bendingly clever system that you could spend months learning how to master. Fairy Fencer F is Compile Heart at its best, in my opinion. The basic game plays similarly to the far more popular Hyperdimension Neptunia series, but Fairy Fencer brings with it a (slightly) more sincere narrative and a completely different bunch of characters to Nep Nep and her crew. The talent that went into this game is incredible; Yoshitaka Amano and Nobuo Uematsu contributed both contributed to the game, and those names will be very familiar to Final Fantasy fans indeed. 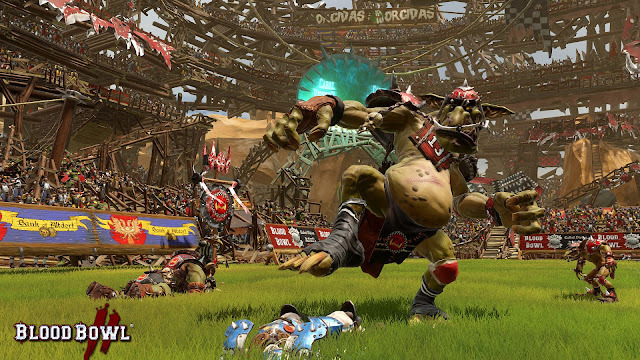 Blood Bowl 2 is a superb recreation of Game Workshop's popular (and very highly regarded) board game of the same name. It takes the basic idea of gridiron (American football), and then turns it into an all-brawling turn based strategy game, in which two teams pulled from the Warhammer universe stop fighting on the battlefields of the fantasy wargame to... do much the same on the sporting pitch. It's quite the tactical board game, as it turns out, offering plenty of strategy and dice rolls to fume over. Worlds of Magic is not the perfect 4X game. 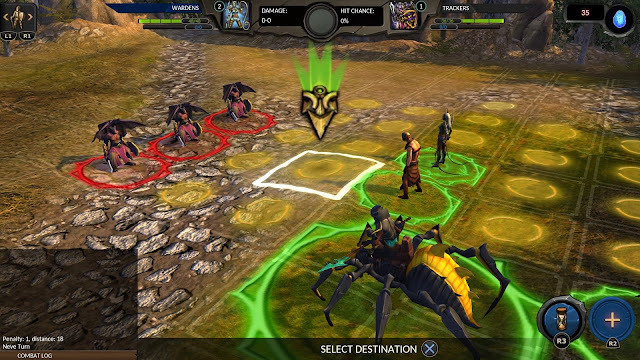 It's something akin to a mashup between early Heroes of Might & Magic and Civilization, and it's a game that has been improved upon in many other games in the years since those franchises first landed. But there's a classically entertaining game in there, and it's got a fun fantasy aesthetic. I've played this game for dozens of hours now and haven't tired of it. It's the very definition of a B-grade game, really; only a select audience will "get" it, but they'll really enjoy it, and for everyone else this game was ignored at launch. A list like this could never be complete without the masters in making games that are forgotten soon after release, but deserve so much more. 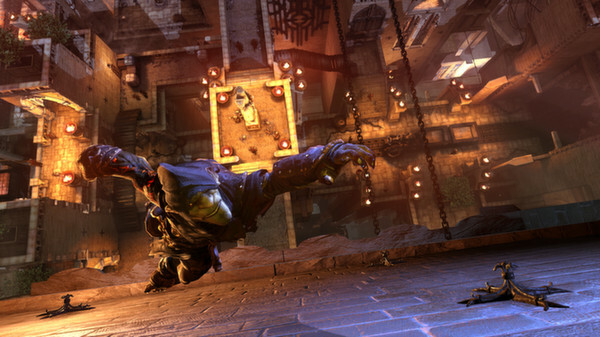 The Technomancer is a grimy cyberpunk game with some big social commentaries to make, and a huge RPG narrative to work through. But because the combat is clunky and it's not as pretty as Skyrim or Dragon Age, it's also a game that was very quickly forgotten. 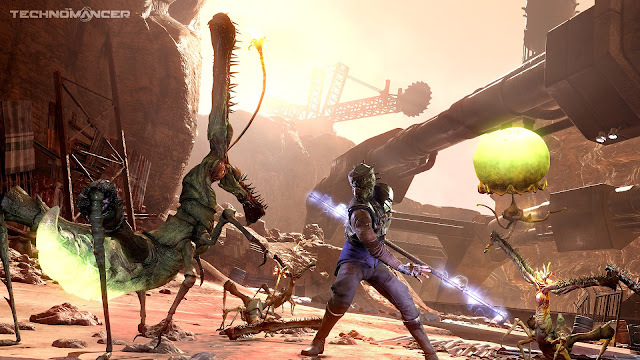 Pick this one up and stick through its more raw elements, and eventually The Technomancer will connect with you, and suddenly you'll realise "hey, yep, this game is actually really smart."